if you think that's what you get from the Samsung Galaxy S3, there is more! 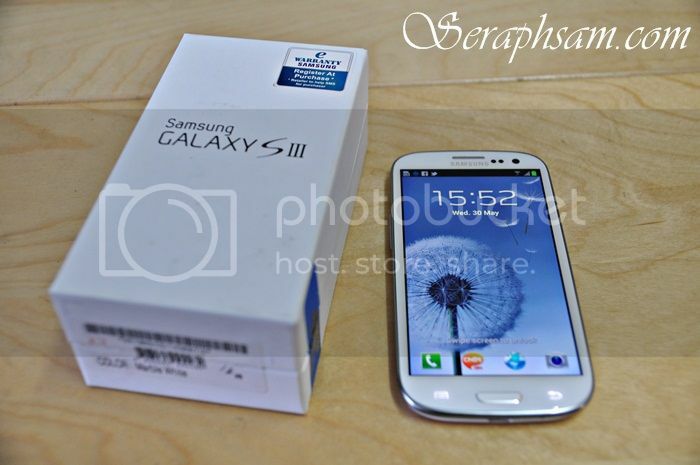 The Samsung Galaxy S3 is prepacked with features that will blow your mind. There's plenty more features to it that will suit to you! So If you're free this weekend, Head over to one of the roadshows and start placing your order on the Samsung Galaxy S3! Its definitely a great phone for me! Go check it out for yourself! yeah it is. seriously i'm getting it soon as its damn good lol. You'll get your chance soon! Take a break & head to Langkawi!